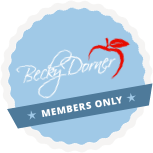 September 2017 Newsletter - Becky Dorner & Associates, Inc. Things are really buzzing here at BDA! 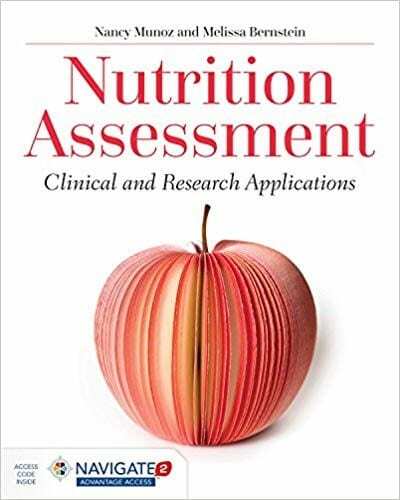 We have released numerous new CPE self-study courses including the very popular Alzheimer’s Prevention Food Guide! Our new 2017 Policy & Procedure Manual has been a big hit, and we are pleased to announce the release of the CPE self-study course to go with it. Many of you attended our webinars on the new CMS guidelines for Phase II implementation, but if you missed the webinars or you want to listen again, you can access the recordings. There is more information on all of these programs and more in this newsletter and on our website. Thank you for your wonderful support! Please keep sending us your comments and suggestions – we are always open for new ideas and improvements. Contact us any time at info@beckydorner.com. The final rule for acute care hospitals Inpatient Prospective Payment Systems was published. The Academy’s four Malnutrition eCQM’s are in consideration as future policies are developed. Centers for Disease Control and Prevention (CDC) released the National Diabetes Statistics Report providing the most recent scientific data. 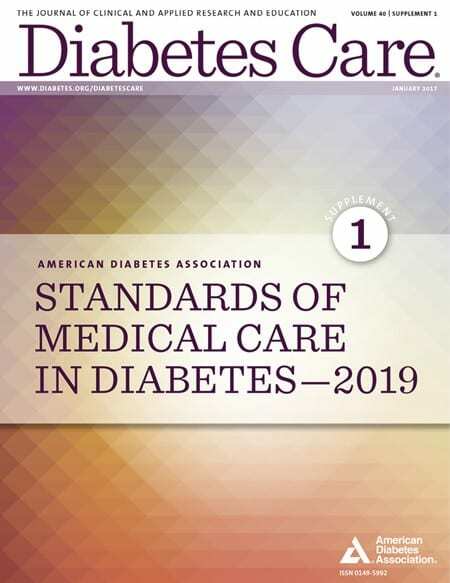 Key findings in the report provide a vital perspective on the current status of diabetes and can help focus prevention and control efforts. Find hospices that serve your area and compare them based on the quality of care they provide. CMS ratings are based on National Quality Forum endorsed measures on hospice and palliative care and focus on patient engagement. 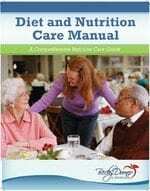 Nutrition in the Elderly: A Recommendation for More Evenly Distributed Protein? Research published in the American Journal of Clinical Nutrition indicates that more evenly distributed protein intake among senior adults is associated with higher muscle strength. Studies have shown that reminiscence therapy can help dementia patients calm anxiety, soothe aggressive behavior, prevent wandering and improve quality of life. An immersive experience or enclosed ‘Dementia Village’ embraces the concept of reminiscence therapy. According to a recent study published in Frontiers in Nutrition, Italian researchers have determined that regular intake of cocoa and chocolate may provide beneficial effects on cognitive functioning over time. According to research published in American Health & Drug Benefits, Advocate Health Care saved close to $4.9 million dollars by implementing a nutrition care program at four Chicago hospitals. Results included reduction in readmission rates and inpatient stays. A new approach to healthy eating is being pioneered as food pharmacies across the nation are popping up. A potential payment delivery model was announced by The Centers for Medicare & Medicaid Services (CMS) that would enhance care and access for individuals with conditions such as Alzheimer’s disease and other dementias. This will be considered with discussions and public input in September. Check out our FREE Always Available Menu for suggestions! Get started all over again with new Fall Menus! Try our eMenus with a 10% discount for new subscriptions. Our professional chef Caryn Heller, RDN, LD, will help you choose the best menu system for your needs and help you get started. Contact Caryn today! 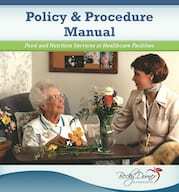 Here is a sample of a policy and procedure you can adapt for your facility. Columbus Resident Celebrates 107th Birthday! Musk will speak at FNCE Member Showcase in October in Chicago. Many individuals are confused about sugar in fruit and how it compares to sugar in candy. 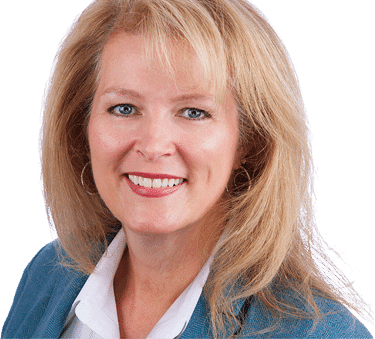 Lauri Wright, PhD, RDN, LD, spokeswoman for the Academy of Nutrition and Dietetics addresses this public concern.